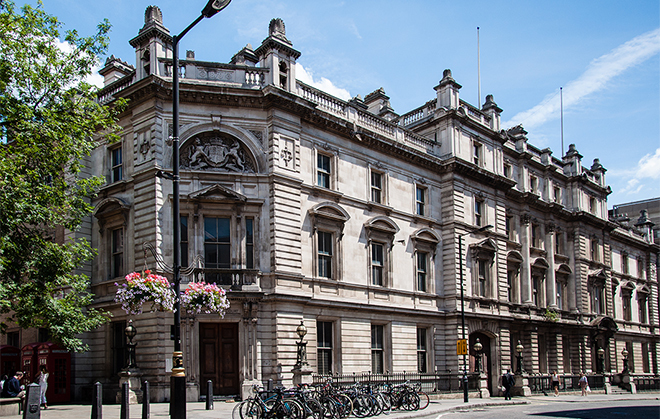 The first UK NoMad hotel will open next summer inside the former Bow Street Magistrates Court and Police Station in London. 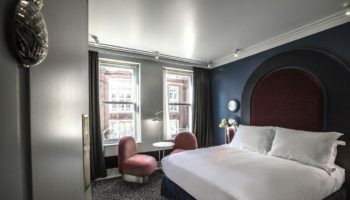 The NoMad London, led by Sydell Group and in partnership with investment firm BTC UK, will open inside the Grade-II listed building in 2020 and will mark the brand’s first site outside the US. 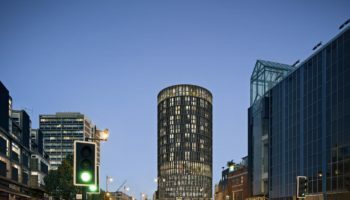 The Sydell Group also runs The Ned in partnership with Soho House Group. 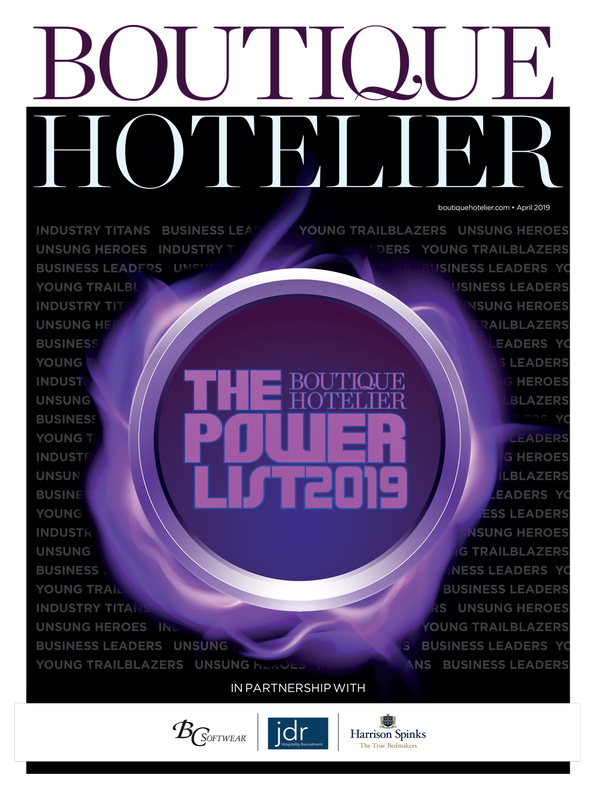 Now the 19th century building will be transformed into a 91-bedroom hotel with many of the original architectural features preserved and incorporated into the design. 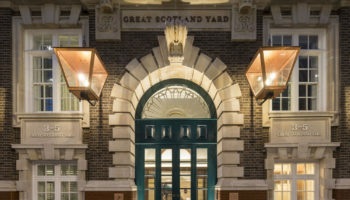 The building’s original Magistrates’ Courtroom will be reinvented as a space for private events, while a museum with rotating exhibitions will depict the history of the Metropolitan Police Force. 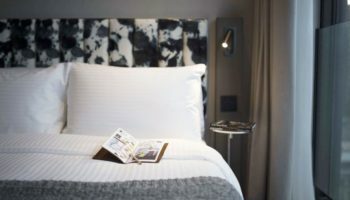 The new hotel will pay homage to the ‘traditions of England’s heritage, while exploring the relationship between New York and London art scenes’, with interior design firm Roman and Williams coming up with the new concept. NoMad London will feature expansive F&B facilities headed up by chef Daniel Humm and restaurateur Will Guidara of 3 Michelin-starred Eleven Madison Park in New York. The hotel will also present the first NoMad lounge. 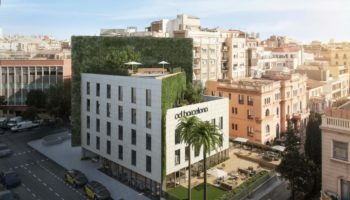 NoMad will be the fourth property in the portfolio for the Sydell Group, joining hotels in New York, Las Vegas and Los Angeles.